This place is awesome! We did "The Collector" for my birthday. The staff is extremely nice and helpful. The haunted house setting really adds to the experience. The puzzles we're challenging, but the staff wouldn't let us get stuck for too long. They gave us hints so we could move on to the next room. This was so much fun. We will definitely be back to do the other 2 rooms. The Collector has selected your group to be a part of his game. After being abducted your group has woken up in his chamber. 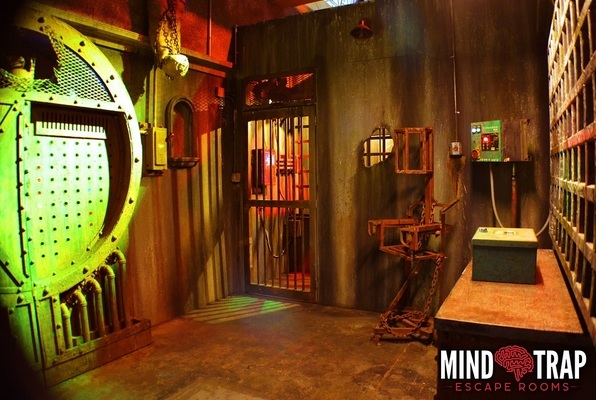 Can you solve his puzzles and make it out of his thrilling house of horrors or will you become another piece to his growing collection? This game contains crawling and strobe lights. 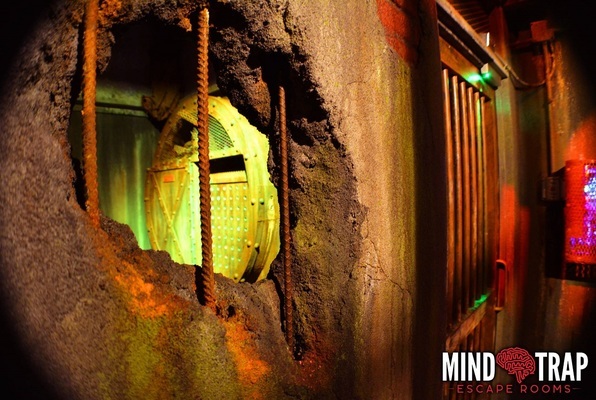 Reviews of escape game "The Collector"
I have done several escape rooms at various venues in the Chicago area. I visited here and did The Collector. The Collector was by far the best horror-themed escape room I have done. The puzzles are challenging and require a team with good communication. The rooms in The Collector are insanely realistic (as much as they can be without hanging real body parts from the ceiling). I am a fan of horror movies and this room was like being in a horror movie. 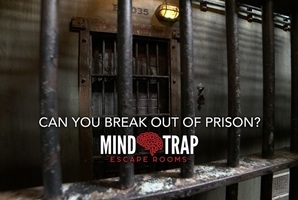 I highly recommend this room! 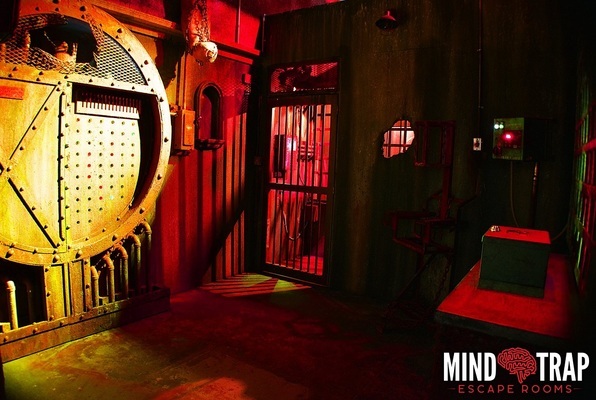 Hands down one of the bests Escape Rooms ive been to! Just at first glance outside of it, it wasnt in a office room. 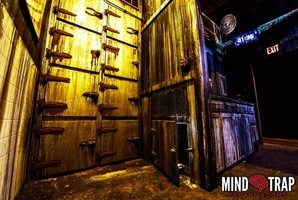 It was a big structure inside of The Massacre Haunted House. It have suspense to the whole theme. Even when first walking in it looked great! The countdown clock wasnt a regular 60 minute clock. There was a suspenseful music to go along! That really made the escape room stand out. Usually your just in a silent room for 60 minutes. But not this one. Now to the puzzles. They were amazing! There was nothing in the room that didnt have something to do with a puzzle. It all ties very well together! I really liked it!